On The Scene is an award-winning Event Management Company in Chicago. Since 1969, we have earned our client’s trust through our local knowledge and experience as experts in the Chicago meeting and events industry. We offer a wide range of Chicago event planning services to ensure your corporate event comes together seamlessly. When you choose to partner with OTS on your event, we become an extension of your team. Our expert event professionals take the time to learn your company’s culture and brand, as well as your specific event goals, in order to produce a one-of-a-kind personalized event experience. 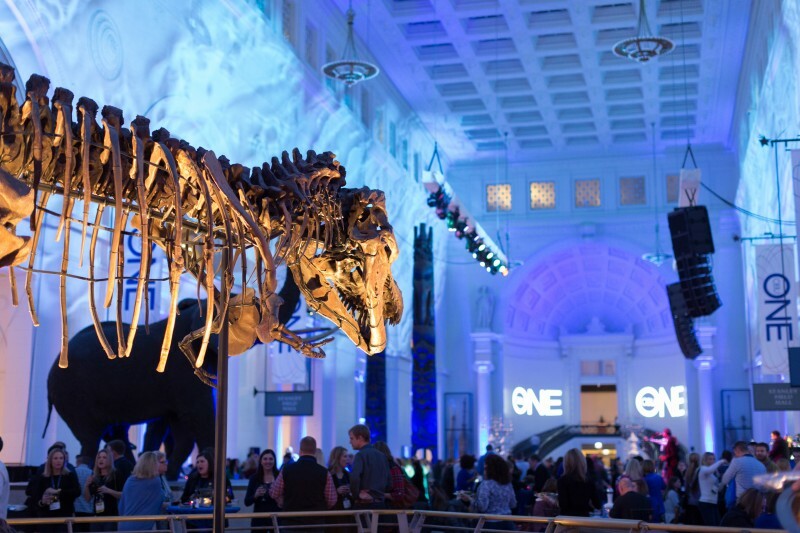 As a three-time winner of Illinois Meetings + Events magazine Readers’ Choice Award for Best DMC, and nine-time winner of Special Events Magazine’s Top DMC Award, we are dedicated to building lasting relationships with each client. On The Scene is a proud member of the Chicago Convention & Tourism Bureau and Association of Destination Management Executives. We pride ourselves on being a Chicago DMC you can trust to create an event experience attendees will never forget! Browse the gallery below to see examples of some of the corporate events we’ve produced in Chicago over the years. Interested in speaking with one of our Chicago event planners about your company’s next big event? Contact On The Scene today!